Pamela A. Karanova found out she was adopted when she was 5 years old. She spent 20 years searching for her biological parents. Her first post is an open letter to her birth mother, in which she describes dreaming of their blissful reunion and how that contrasted with reality. This soul-baring post lays the groundwork for the other content on her blog. It’s an honor that I was a winner for a spot on healthline.com- Best Adoptee Blogs 2017 !! Anytime something like this happens it’s a encouragement to me to KEEP SHARING! 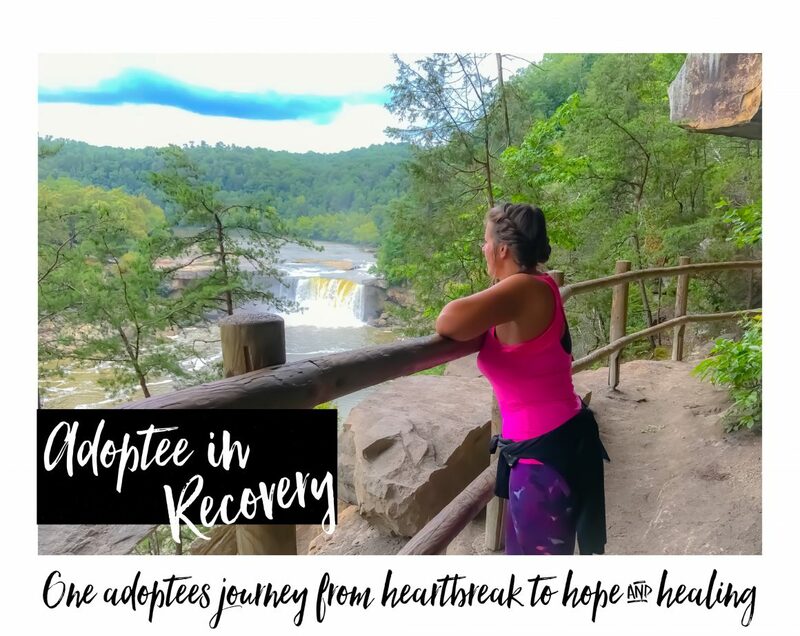 I’ve been gone from adoptee land for many months but I’m working on creating the balance between living the life I have missed out on living and also continuing to share my adoptee journey. Let me just be honest- I MADE IT AND I AM ALIVE!!! I have so much to share about how I got to where I am. GOD GET’S THE GOLRY- AMEN! CONGRATULATIONS TO ALL MY FELLOW ADOPTEES WHO ALSO MADE THE LIST! YOU GUYS ROCK! ADOPTEES: KEEP Sharing! If you haven’t already shared your story at How Does It Feel To Be Adopted? please send me a message! “We’ve carefully selected these blogs because they are actively working to educate, inspire, and empower their readers with frequent updates and high-quality information. If you would like to tell us about a blog, nominate them by emailing us at bestblogs@healthline.com! The state of Massachusetts passed the nation’s first adoption law in 1851. Since then, the rules and regulations — not to mention the cultural significance — of adoption have changed dramatically in the United States. Today, roughly 135,000 children are adopted in the United States every year. Even though the term “adoption” carries less stigma than it did 40 or 50 years ago, many children who are adopted carry a litany of emotions as a result. While not all adoptees feel this way, many face feelings of abandonment and unworthiness that can persist for years, if not a lifetime. I am honored to be a recipient of this award and I am blessed to be a positive light and resource for the adoption community worldwide! Congratulations, Pamela!! I am thrilled to know that our voices are being recognized. Thank you for being a light and a voice for our community!